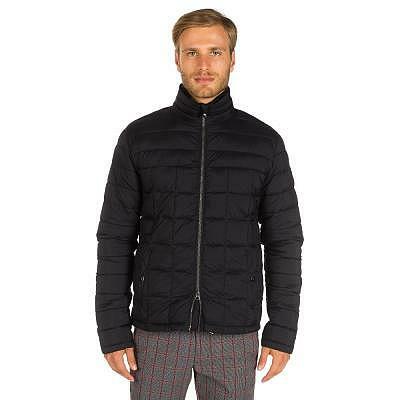 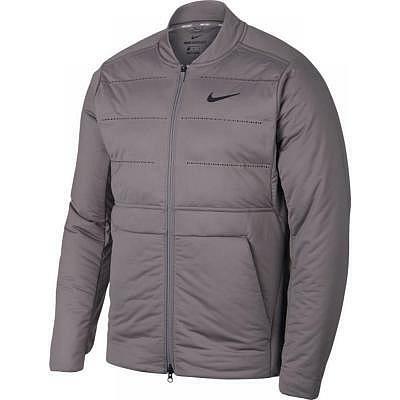 Chervo M MANFREDI ProTherm Happy Goose..
J.Lindeberg M Knitted Hybrid Jacket lu..
J.Lindeberg M Luxe Hybrid Fieldsen Jac..
J.Lindeberg M Moffit mid Jacket Tech J.. 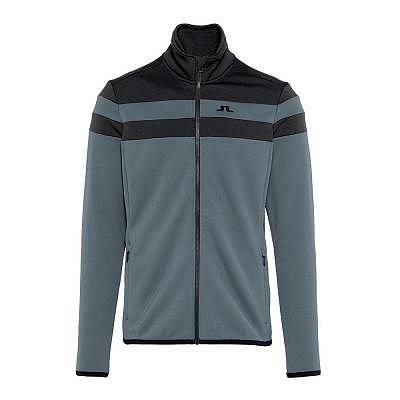 Peak Performance M COURSE Weather Jack.. 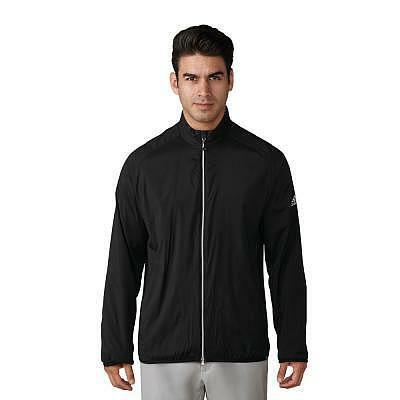 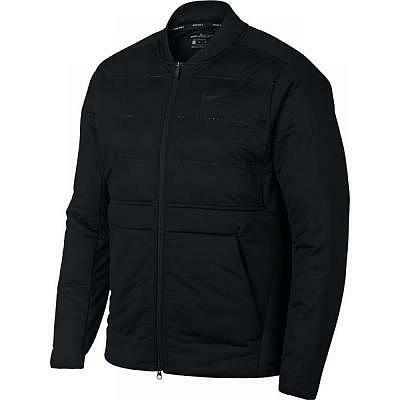 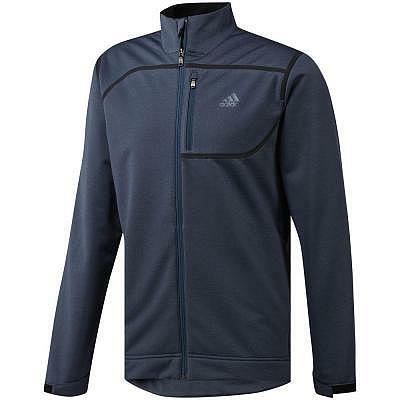 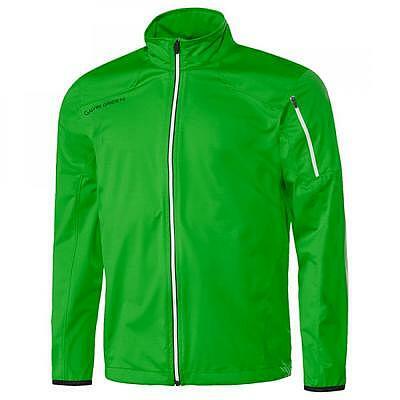 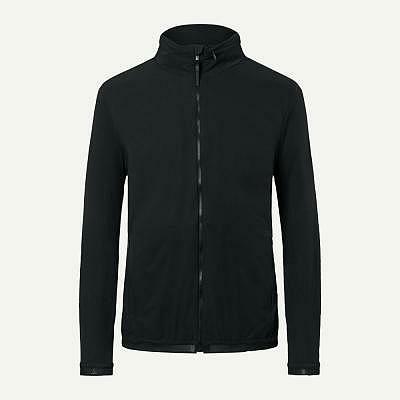 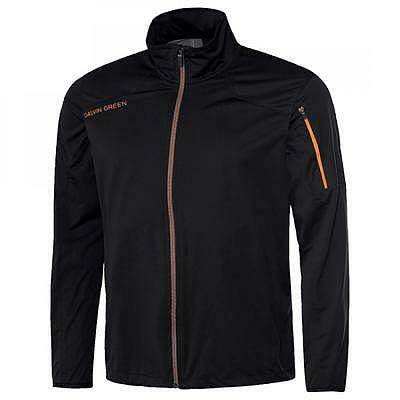 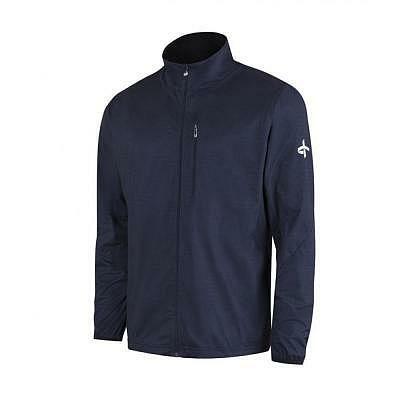 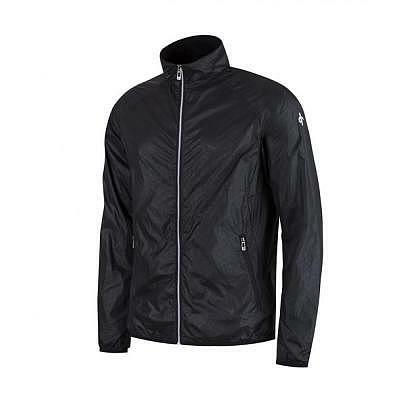 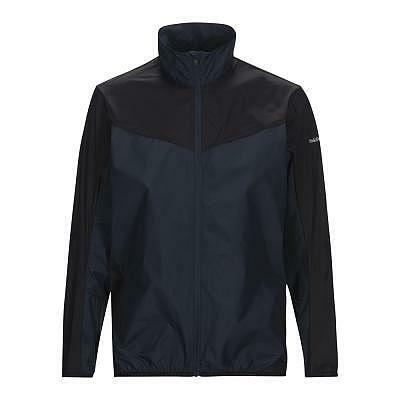 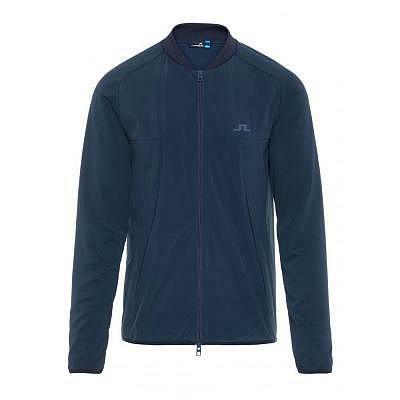 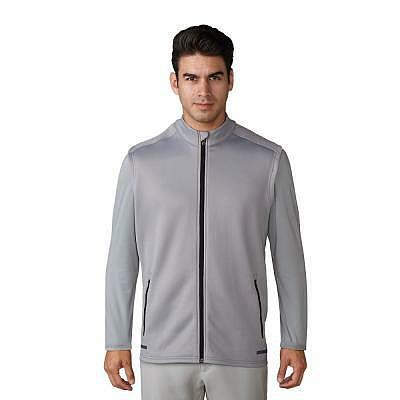 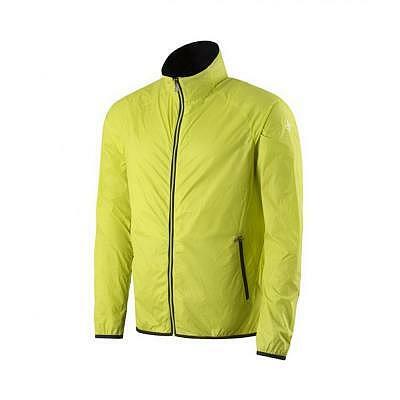 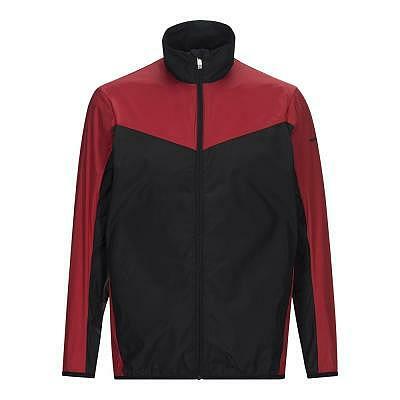 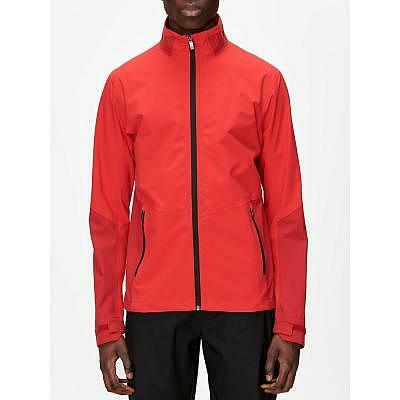 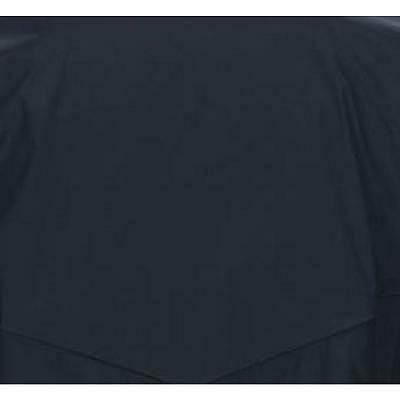 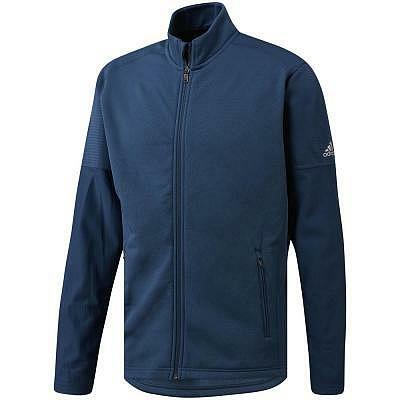 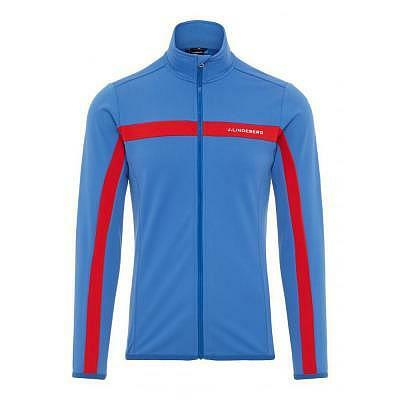 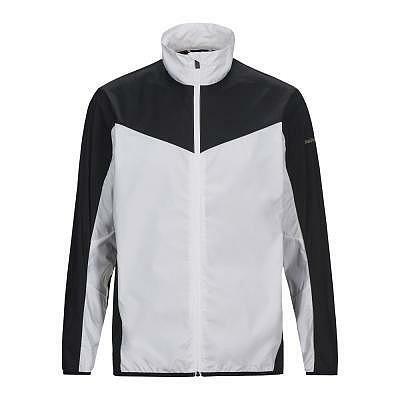 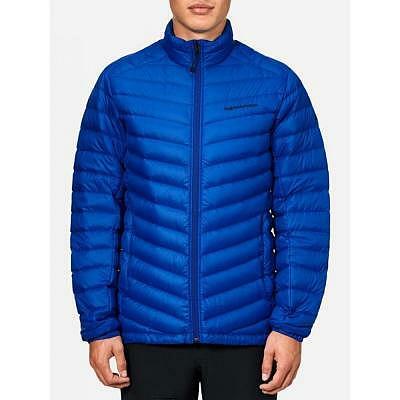 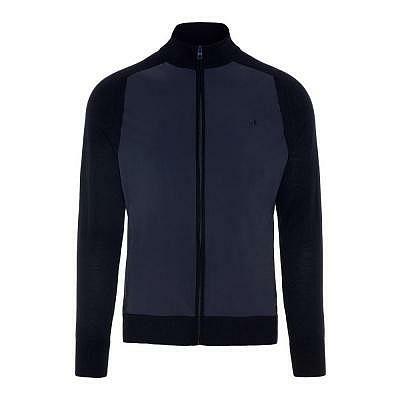 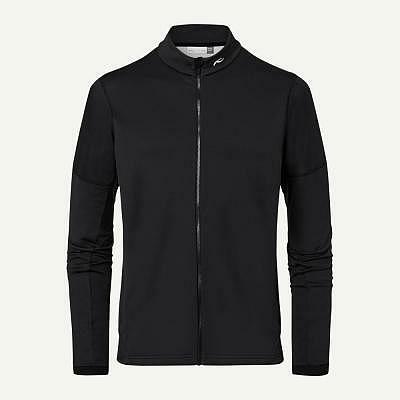 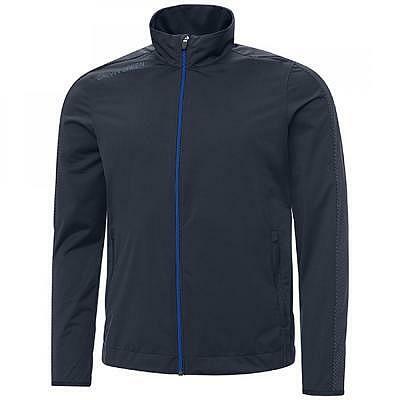 Peak Performance M FROST Down Line Jac..
adidas M Climastorm Ribbed Softshell J..